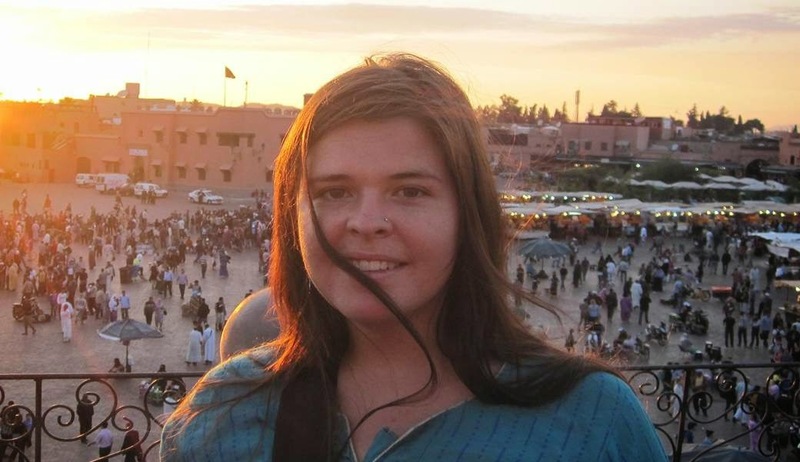 parents released a letter she wrote while held captive. In part it read: "If you could say I have 'suffered' at all throughout this whole experience it is only in knowing how much suffering I have put you all through; I will never ask you to forgive me as I do not deserve forgiveness. I remember mom always telling me that all in all in the end the only one you really have is God. I have come to a place in experience where, in every sense of the word, I have surrendered myself to our creator b/c literally there was no else….by God… by your prayers I have felt tenderly cradled in freefall. I have been shown in darkness, light + have learned that even in prison, one can be free. I am grateful. I have come to see that there is good in every situation, sometimes we just have to look for it." 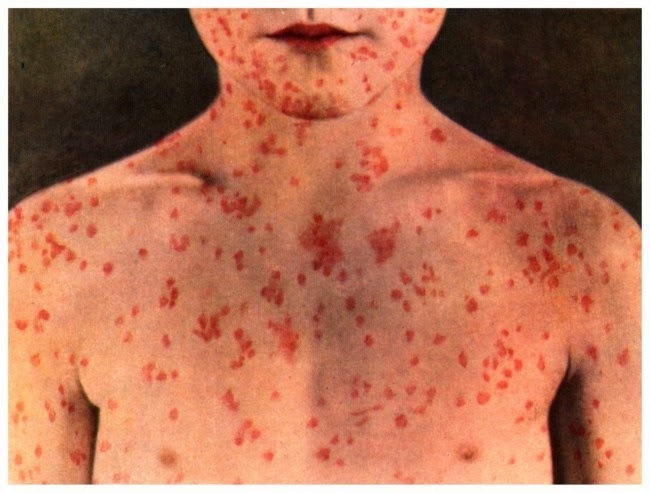 * … MEASLES: The percentage of Kern County residents who have been vaccinated for measles now sits around 93 percent. 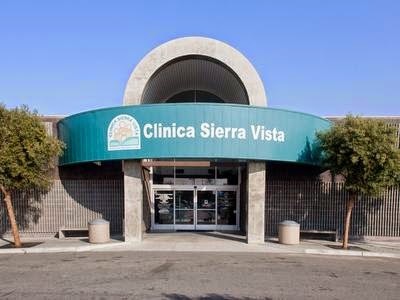 That's the word from Steve Schilling, chief executive officer of Clinica Sierra Vista, which provides services to some 200,000 residents in Kern, Fresno and Inyo counties. Despite the outbreak at Disneyland in Anaheim, Schilling noted that not a single case has been traced to Kern County. By contrast, there are some "micro communities" like in Marin County where parents are resisting vaccinating their children. The vaccination rate in Marin, Schilling speculated, is likely in the 60 to 70 percent range. As for Kern County, Schilling noted he "would not get too panicked about it." Clinica is also a leading provider of putting residents in the Covered California program. 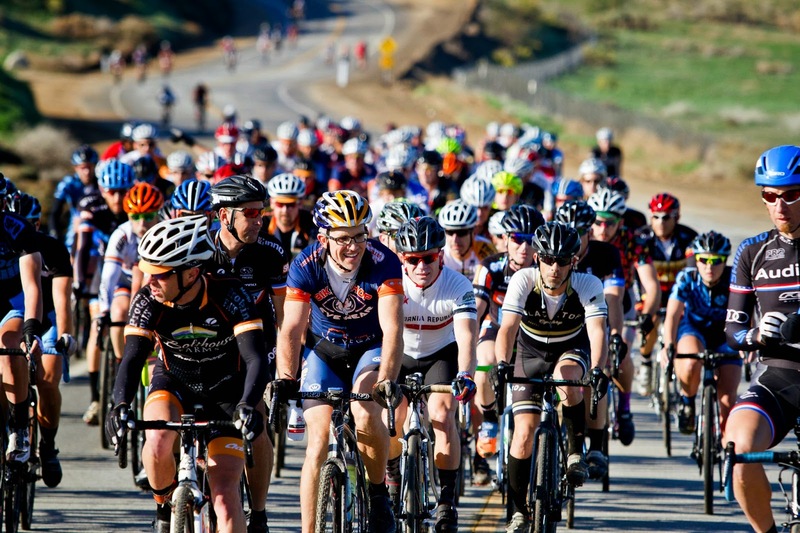 * … COBBLER: Congratulations to Sam Ames and Keith Barnden for staging an incredibly difficult cross bike race this past week throughout the hills of Kern County. This ridiculously challenging race, called the Rock Cobbler, covered more than 100 miles both on the road and in the dirt and it took most of the 180 riders a full eight hours to complete. It attracted ultra cyclists from across the west and and SamBarn (that's the name of the company run by Ames and Barnden) once again proved itself worthy of hosting a first class event. * … BIGGAR: A small clarification on an item involving the late David Biggar and some property he owned downtown. This from his son, Bruce Biggar. "My father, David Biggar, purchased the property in the early 1950s when he began his construction company. The building to the north, Panda Palace, was constructed by Blue Chip and they originally occupied the entire building. My uncle, Whitney Biggar, had his office at corner of Stockdale Highway and Real Road, present site of the 7-Eleven. In the early 1960s, the office was moved to the south when my uncle sold the corner for the convenience store." * … LANDSCAPING: Betsy Gosling wrote about thje lush new landscaping on Buena Vista Road. "It is beautiful and lush, but I'm wondering, are they using a drip system or not, did the city approve this landscaping system without any restrictions on water usage? If the city isn't restricting use of water by these companies building homes and adding landscaping, what are they thinking? Are they wearing blinders? This is very poor planning by everyone, unless they are using a drip system. s the city just ignoring the fact that we are in a terrible, and I do mean TERRIBLE, drought? If the city is going to close the spray parks, they should certainly be restricting landscaping."